We make sure your accounts balance at zero! There are two main account reconciliation procedures: double-entry accounting and account conversion. As the owner of a company or business, you want to be sure that the money leaving your account is all being spent on what it was intended to be spent on. This is where account reconciliations come into use. With reconciliation services, you will know exactly if your money is being transacted correctly between other systems. VeraBooks will do all of your work for you, making sure accounts balance at zero. You can fully depend on us to provide you with account reconciliation services. At the close of a financial period, you can be confident that balances are correct between accounts. We do more than account reconciliation, as well! VeraBooks also offers Trial Balance Services, Reporting Services, Expense Accounting Services, and more. 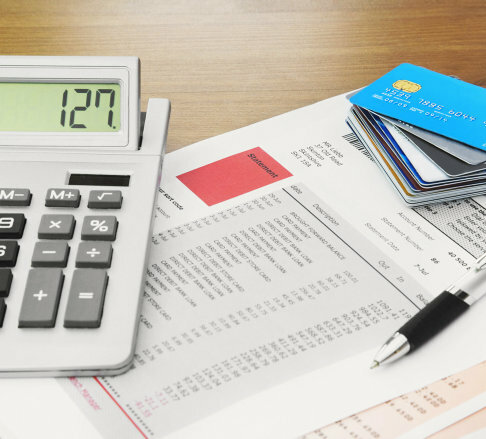 Our professional team will take care of your business’s accounting and booking. Contact us today!